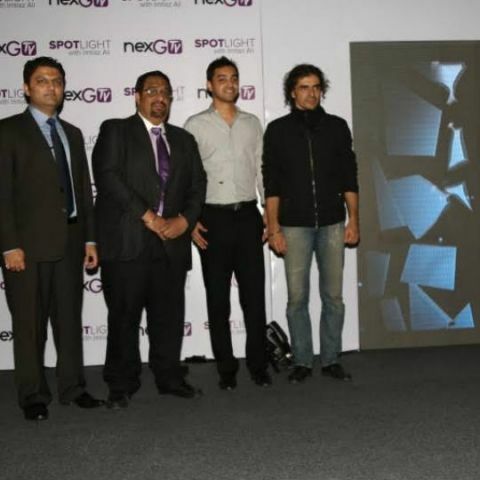 Video entertainment mobile app, nexGTV has partnered with Director, Imtiaz Ali to launch ‘SPOTLight’. The project will allow entertainers to develop original short videos across a variety of genres. nexGTV will carry selected videos under the ‘SPOTLight’ on its platform. Imtiaz Ali will then judge the top five most viewed videos on nexGTV every month and one video be be selected for the grand prize of Rs. 1 lakh. India's biggest subscription-driven video entertainment mobile app nexGTV has partnered with acclaimed director Imtiaz Ali to launch a new project called ‘SPOTLight’.